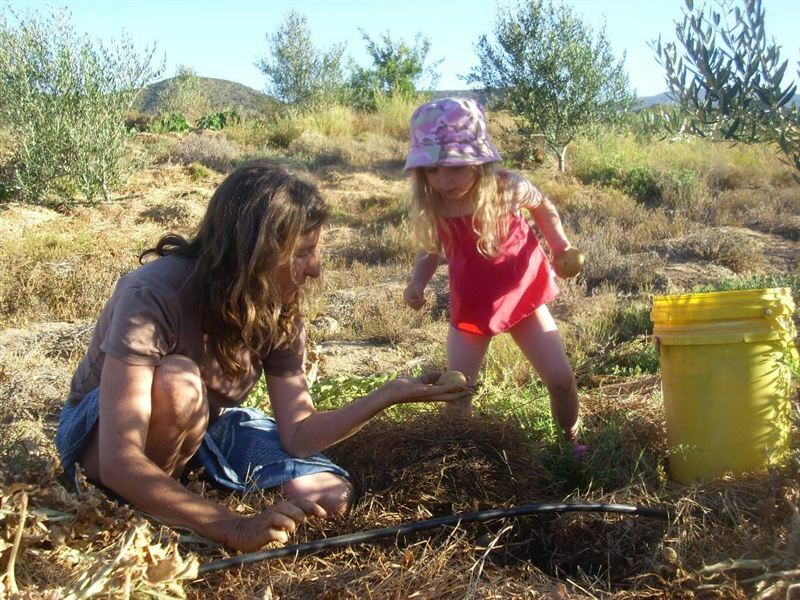 Numbi Valley Permaculture Farms self-catering cottage is situated in a secluded Klein Karoo valley surrounded by natural vegetation with magnificent views of the Swartberg mountains.There is only one guest cottage on the farm, with its own private spring fed plunge pool.A scenic 12 km drive from the farm, up the rural Middelplaas Valley, brings you to the De Rust village and the beginning of the awe-inspiring Meiringspoort. 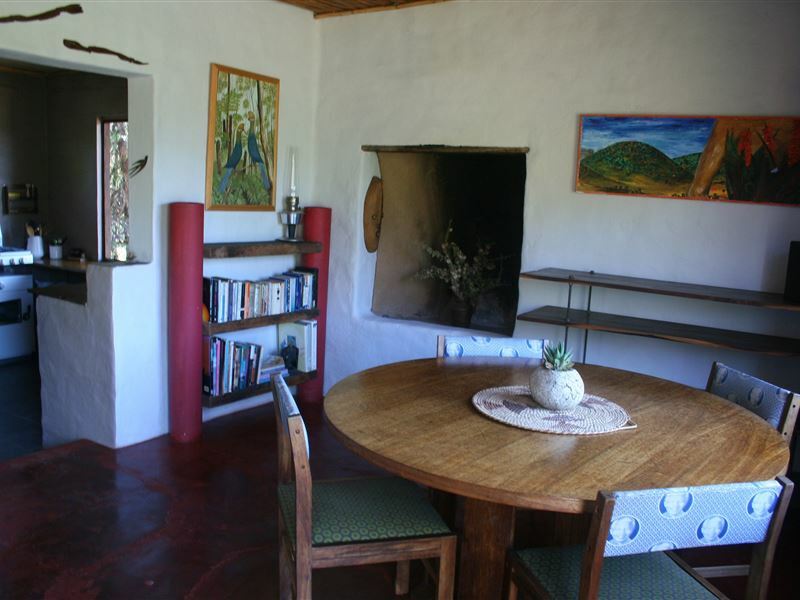 There are tranquil walks and mountain bike routes on calm country roads and other attractions like the Cango Caves and Swartberg Pass along the eastern Klein Karroo which are easily accessed.The farm also boasts a relaxing shaded entertainment area over the pool area and outdoor fireplace. By arrangement you can enjoy a catered wood-fired pizza meal from our pizza oven or a health-giving and rejuvenating herb bath in an outdoor cob fire bath. Kath is a qualified Hatha Yoga instructor and offers yoga daily in the beautiful cob studio, she is also a qualified Trigger point massuese. 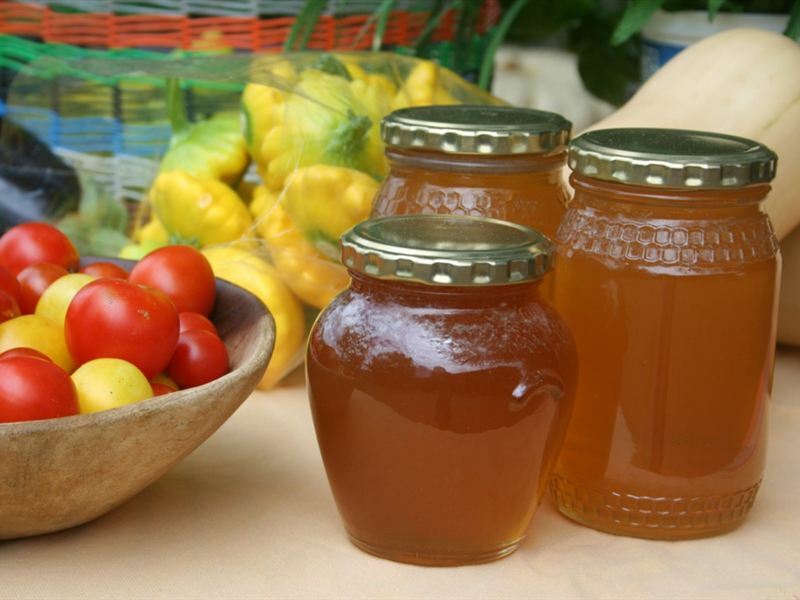 Organic fresh vegetables, fruit , Olive oil and raw honey are for sale on the farm, and guests are encouraged to use these while staying, or order a basket to take home.We are a pet friendly farm! Free wi-fi is available in the guest cottage. 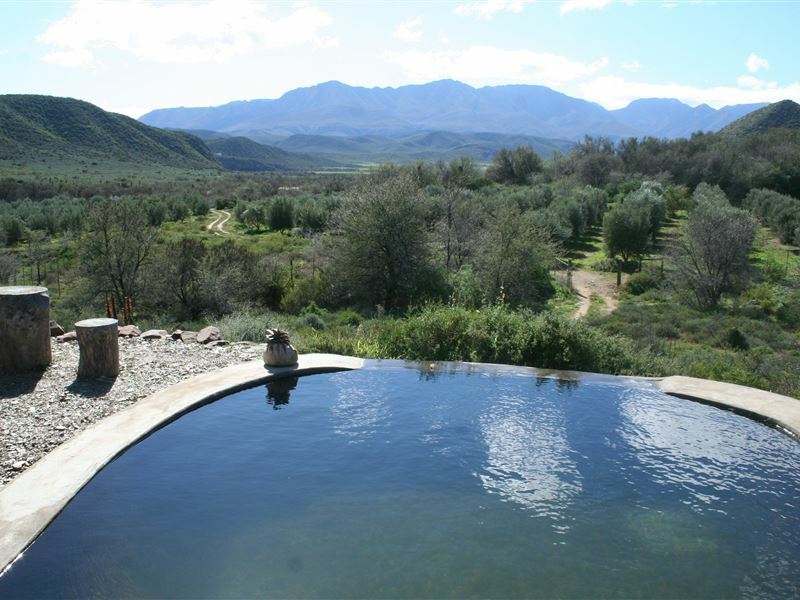 "Perfect spot to recharge batteries, beautiful unspoilt views of mountains, lovely pool to dip in and outdoor bath looking at the clear night sky. Fantastic massage and yoga with Kath. We saw a different side to South Africa and would love to come back." "A Unique and Wonderful Place!" 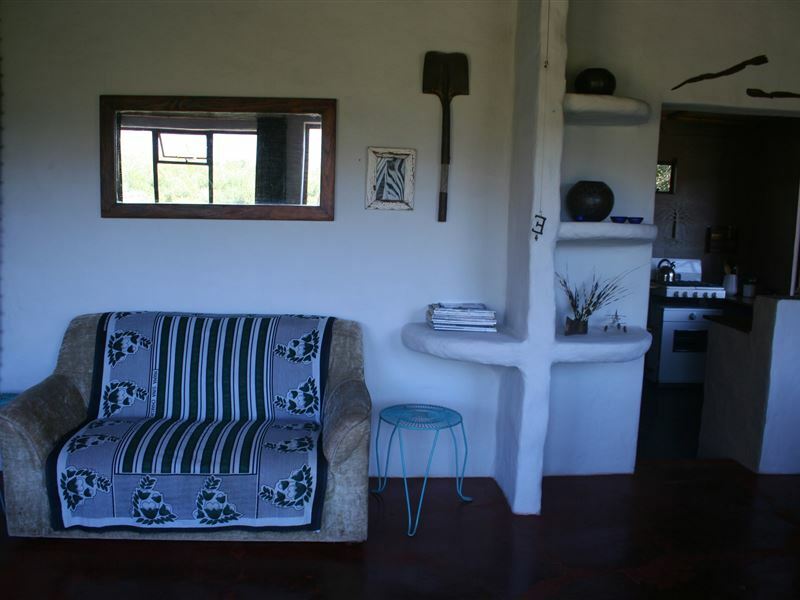 "Everything about the cottage at Numbi Valley has been carefully considered and curated; from the lovely cotton bed linen to the calabash light fittings, to the gorgeous little kitchen details and the lovely pool and hammock in the gazebo overlooking the valley. Everywhere you look there are beautiful design and decor details, all natural and mostly handmade. The view is lovely and the walks around the farm are too. We loved the firebath after Cape Town&apos;s drought too - what a treat to lie in a hot bath under the stars. The organic vegetable basket is a definite must too.This was our second visit and we will definitely be back. Numbi Valley is one of those very special places." "This is a magical place for those who want to immerse themselves in nature. Tastefully designed to give the feeling you are alone with the world, but in the knowledge that Kathy and Ross are nearby to make sure that you are comfortable and happy. Vegetables from the abundant garden are delicious and we both had a great massage from Kathy. A unique place in the world." "THAT WONDERFUL VIEW....OUR HOSTS....THE COTTAGE....THE STARS.....THE TOTAL SILENCE FROM ANY CITY SOUNDS....FEELING OF JUST SOMETHING AMAZING....SLEEPING WITH EVERYTHING OPEN....AND THE BEST PIZZA IN SA....THANK YOU ROSS AND KATHRYN......BATTERYS FULLY CHARGEDEstablishments response:Thank you so much Nienie and Nicolas for this wonderful feedback! It is always appreciated, and makes our efforts worth while. We hope to see you both again. love Kath"
"Great location, good facilities -- generally the perfect place to unplug (though wifi is available). The hammock is a lifesaver. Kathryn is a wonderful hostess -- helpful but discreet." 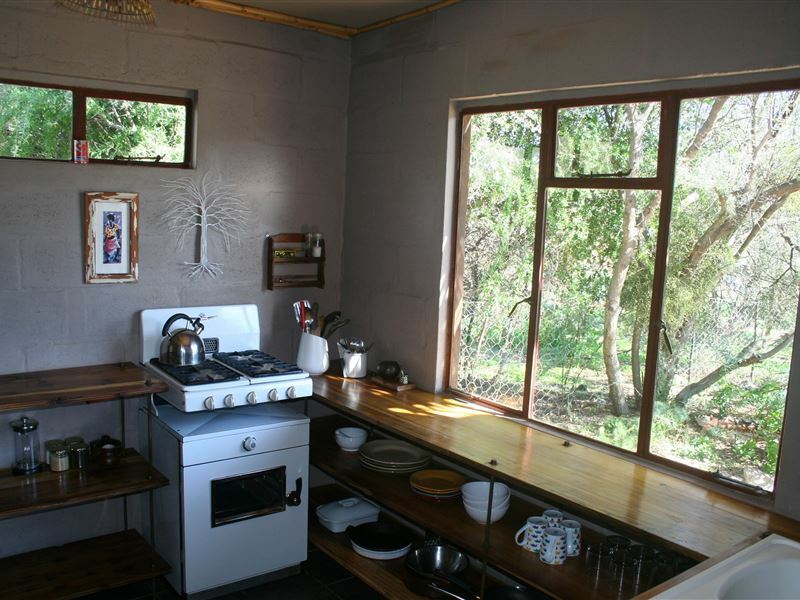 "Interesting owners who have the courage of their convictions"
"My partner and I spent an amazing 3 nights at Numby Valley. Such a beautiful and peaceful setting. The house is equiped with everything you need. 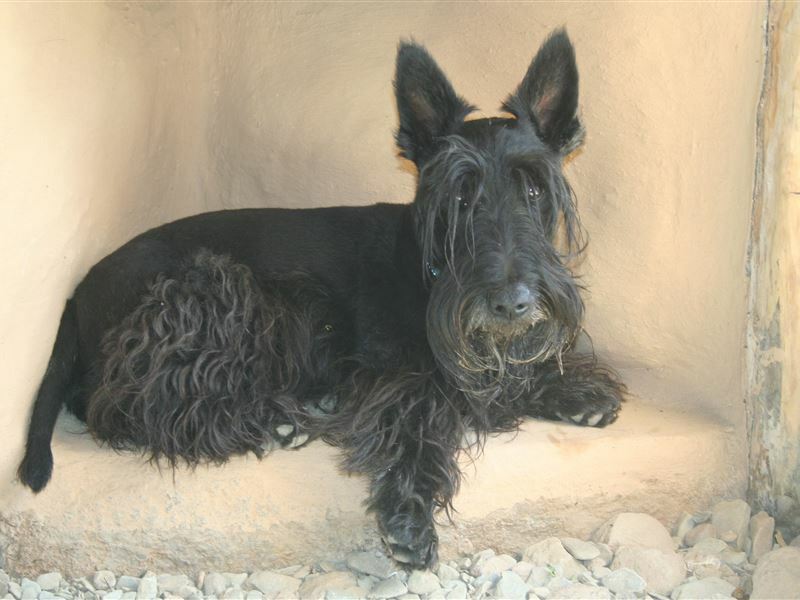 We spent everyday by the pool, went for walks and had a few braais watching the spectacular karoo sunsets. We bought a veggie basket which was delicious; I highly recommend staying here if you feel like getting away from the hustle of the city to a place of relaxation.Kathryn is a stunning host. Looking forward to coming back here. Wish we could have stayed longer!" "We enjoyed a short two days recuperating from the December seasonal rush, and what a wonderful space to unwind. Our dog Merlin was welcomed by our host Ross, and we thank him for his friendly acceptance of Merlin the big puppy.We enjoyed the quiet Karoo heat, the bird sounds in the morning, the delicious warm private pool, and Ross&apos;s superb pizzas.A place of simplicity, green energy, healthy organic vegies .... we loved it and will be back. We only wish we could live like this everyday." "This is quite simply my favourite spot in South Africa. The serenity and natural beauty, as well as the amazing hosts and delicious produce from the garden has once again left me feeling relaxed and nourished. Numbi Valley is a truly special place. We will definitely keep coming back."